Pacific Sotheby’s International Realty has partnered with World Housing and New Story Charities, a 501c3 non-profit organization, to fund the building of 28 homes in one of the poorest communities in Tijuana, Mexico. 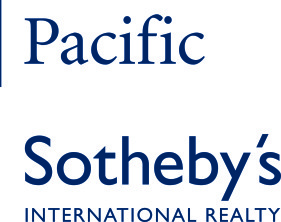 Through Pacific Sotheby’s Realty’s ‘Agents of Change’ initiative, the company’s real estate agents will donate a portion of the commission from each closing with the goal of raising $300,000 in the next twelve months. Pacific Sotheby’s International Realty chose to align with the World Housing organization and New Story Charities because of their commitment to providing homes to families living in slums in the developing world, fostering communities where families can thrive with safety, security, and access to the resources that change lives.